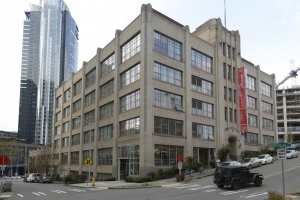 Art Deco meets State-of-the-Art on the 7th floor of Cornish College’s Main Campus Center, located in the Denny Triangle. 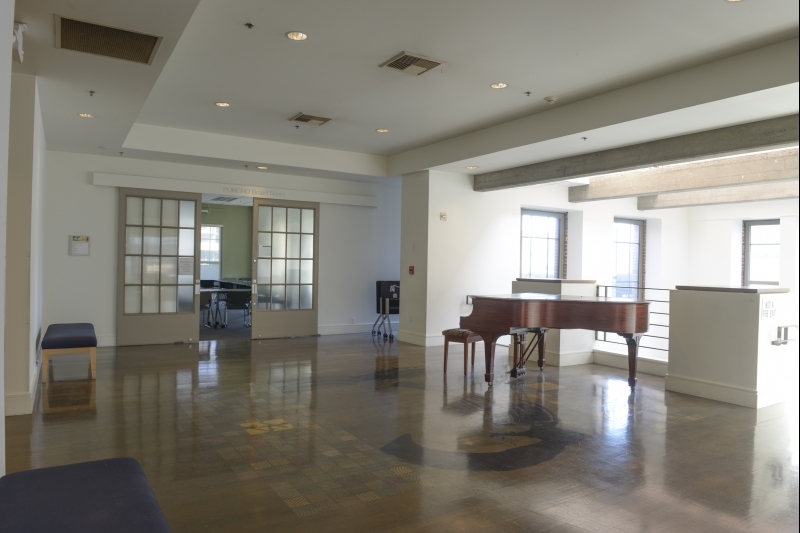 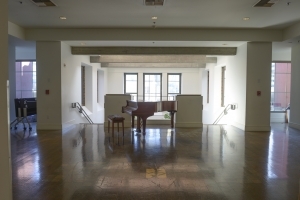 This unique venue features the Boardroom adjacent to the Grand Piano Lounge, with skyline views, A/V projector and screen, flexible tables and chairs for up to 50 guests. 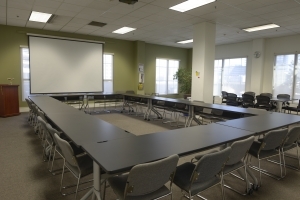 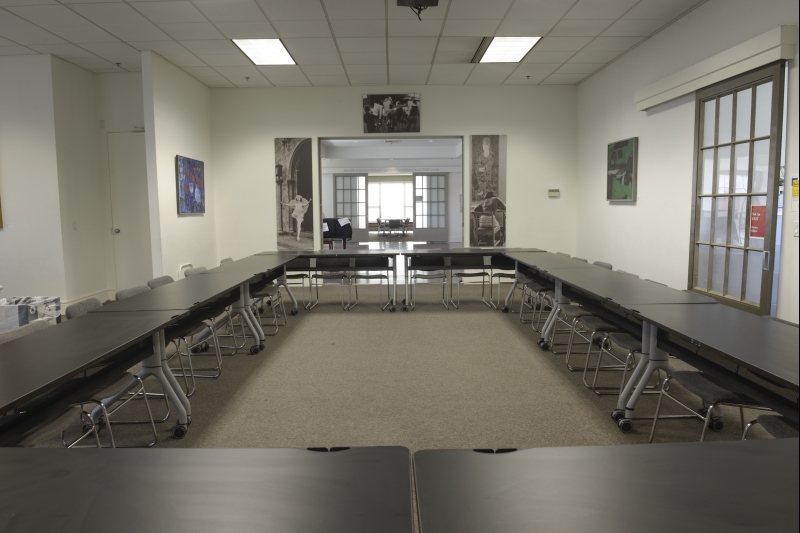 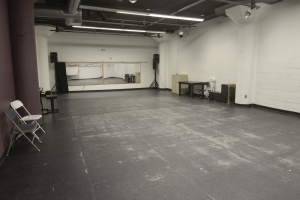 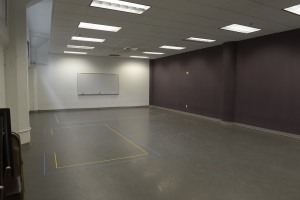 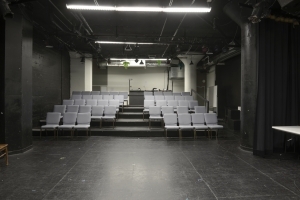 Perfect for off-site company meetings, workshops, speaking engagements and more!